Art-rock foursome The Eskimo Chain's debut LP Abnormal Dreams reflects the emotional and mental instability of our rapidly changing world, and was self-recorded in a barn in rural Wales. 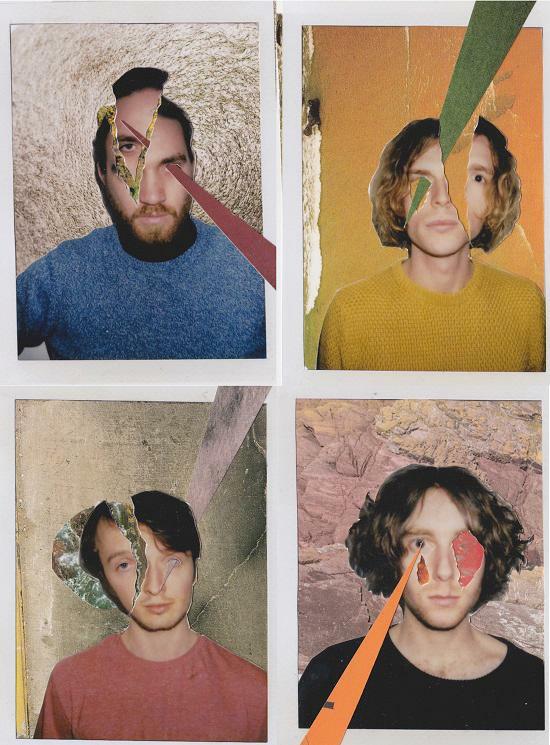 Mixed by drummer Luke Spinks in his bedroom, the album features a psychedelic rock sound that encapsulates the group's exploration of paranoia, anxiety, technophobia and mental illness. The album sees the band reminisce over their early years in the seaside town of Margate where the four connected over a shared interest in experimental music. Following the group's inception, they began writing and recording together at the age of sixteen, using the next couple of years to develop and refine their ethereal style. This is reflected throughout the album, which swings between subjects such as dystopian oppression and the melancholy and grief they experienced during their time in Margate. But instead of fretting over their past pains, they use it to deliver a solid piece of work. The Eskimo Chain self-release Abnormal Dreams on September 22nd digitally, alongside a limited run of 250 copies on 180 gram vinyl. They're playing live at the Victoria Dalston for their album launch on September 22.